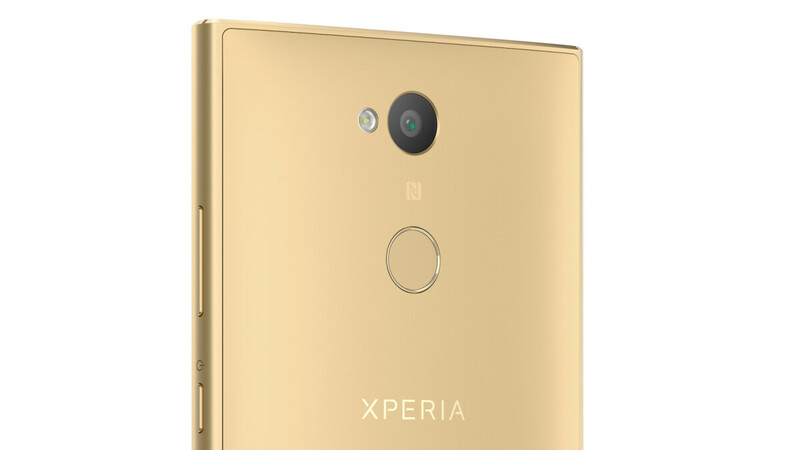 For years now, Sony's smartphones came sans a fingerprint scanner in the US. To be exact, the hardware itself had a biometric reader installed, but the software on all US-bound variants of Sony's phones had the scanner disabled. Why? Well, an official answer was never given, but an alleged insider familiar with the matter did leak out that Sony had a deal with some carrier that went sour and the manufacturer was prohibited to sell phones with fingerprint scanners for x amount of time after the contract breach. It looks like that time is up now, in 2018, as Sony is kicking the doors down with its new midrangers plus a budget-class device, all three of which have fingerprint-reading pads on their backs. What does this mean for the next Xperia flagships? Will they finally have biometric reading? It certainly looks so! We've sent an inquiry to Sony about this and will update this article as the final answer arrives. Stay tuned! Update: Unfortunately, Sony would rather not comment on the future of its smartphones and their fingerprint readers at this time. I quote: "For years now, Sony's smartphones came sans a fingerprint scanner in the US. To be exact, the hardware itself had a biometric reader installed, but the software on all US-bound variants of Sony's phones had the scanner disabled." [End quote]. Talk about idiosyncrasy! What type of people have been buying Sony Smartphones in The U.S in all those years; I wonder? Oh well, G'Day! The smart types. We in the States flash the CE1 variant and voila! Fingerprint scanners are enabled. It's Sony firmware so there's no warranty issues either. They made it easy on purpose, unless you live in GreenMan's world. I think that putting the FPS in the side of the phone is very useful and unique, it is easier IMO, but I understand Sony's decision because of patents and USA. Sony need to change their design! Its so outdated even more than the iPhone design!! Great. They did right after Samsung and Apple are popularizing facial scanning. Scanners in the back are retarded, honestly.